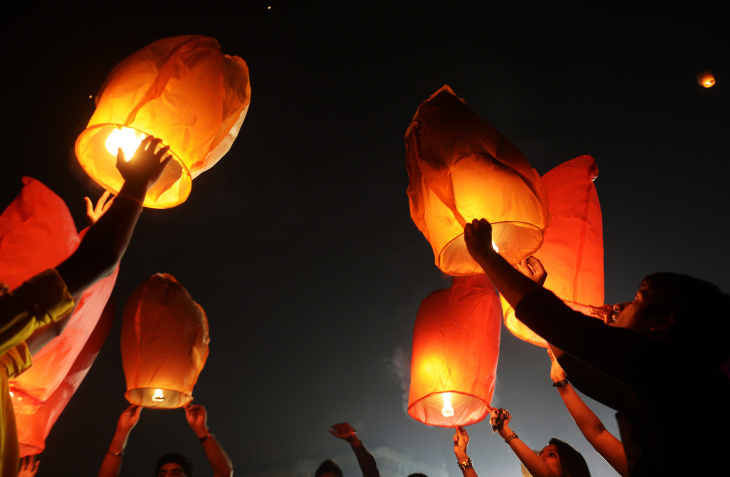 Indian volunteers of a social organization release sky lanterns to promote a peaceful and eco-friendly Diwali and create awareness against child labour in the fire cracker industry during a function in Kolkata on October 30, 2013. Diwali, the Festival of Lights, marks victory over evil and commemorates the time when Hindu god Lord Rama achieved victory over Ravana and returned to his kingdom Ayodhya. 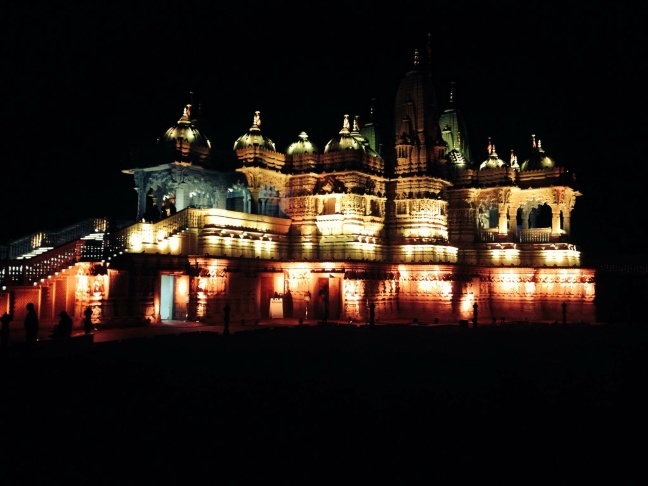 BAPS Chino Hills Mandir lights up during Diwali 2013. 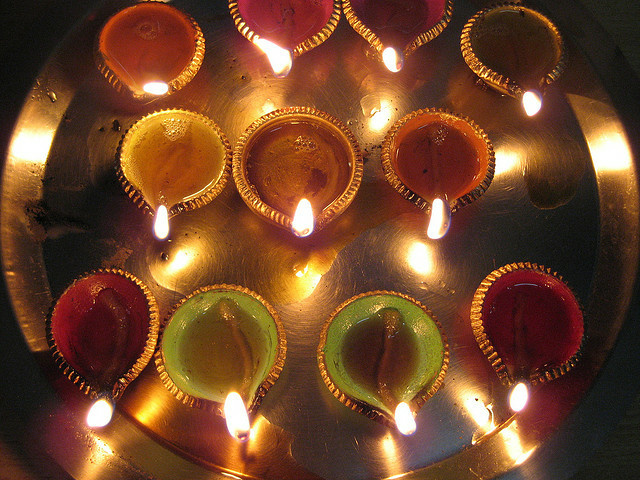 An array of colorful diyas. Rangoli constructed out of colored rice. 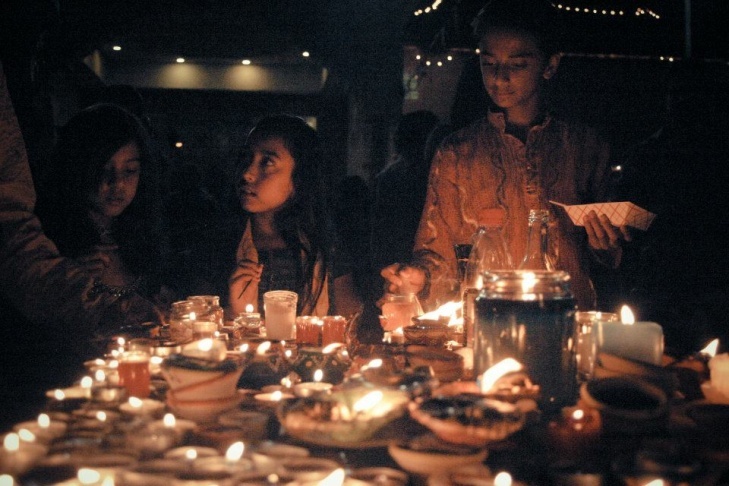 Children light diyas during a Diwali celebration at a sikh gurdwara in Santa Ana, Calif. in 2012. Embracing both ancient designs and modern spins on age-old patterns, the floor-decorating practice of rangoli is an art form steeped in tradition, richly significant in its definition of boundaries and rooms. Diyas illuminate the outdoors during a Diwali celebration at a Sikh gurdwara in Santa Ana, Calif.
South Asians in Southern California are gearing up for Diwali, a five-day festival traditionally celebrated during the month of November. Known as one of the most important Hindu holidays, the 'festival of lights' celebrates the victory of good over evil and welcomes the start of a new year. To prepare, many local temples, Hindu organizations and Sikh gurdwaras are organizing a series of events to celebrate Diwali, which falls on Nov. 3 this year. 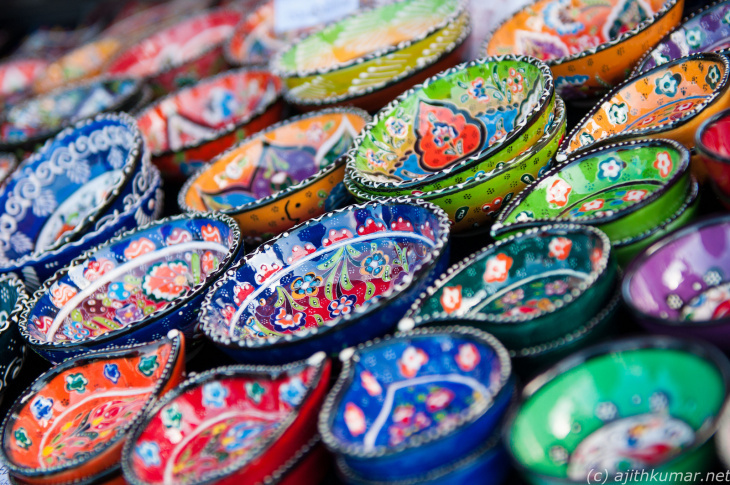 Rows of clay oil lamps and rangolis will set an electrifying scene during Diwali. 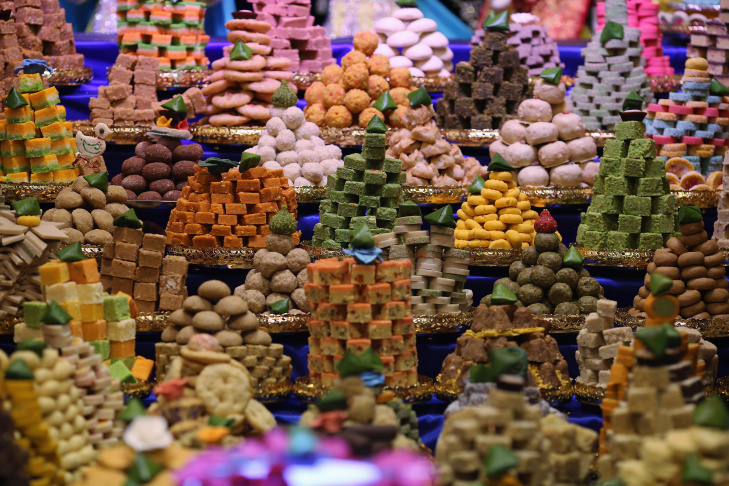 In Southern California, the celebration is marked by large processions and colorful arrangements of Indian desserts stacked by the dozens. Varun Soni is one of the first Hindus to have been sworn in as the dean of religious life at the University of Southern California. He says Diwali is the celebration of "the victory of good over evil and the truth over falsehood." In the metaphorical sense, the lighting of the diya represents the internal flame of divinity, he explained. 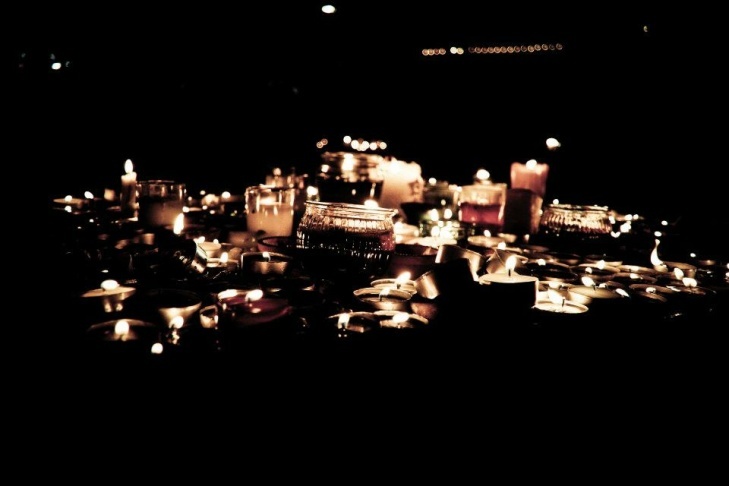 "On Diwali, traditionally Hindus will light candles around the house, around the temple. It's really considered the 'Festival of Lights' for that reason," Soni told KPCC. "Diwali is a time to rekindle that divine light and to think of each individual as a candle that can light other candles." Diwali—also known as Deepavali—has become an important holiday encompassing many of the traditions involved with gift giving, feasting and decorating the home with an array of oil lamps, or diyas. Diwali has become the equivalent of a “Hindu-American Christmas,” said Soni. 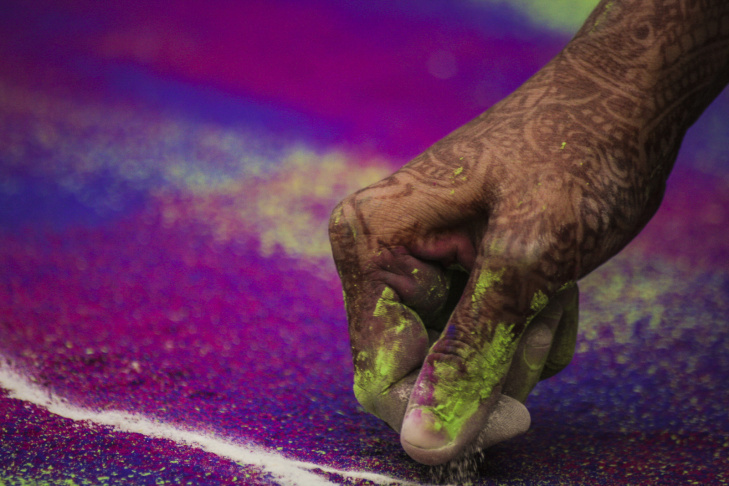 In many ways, it has become a pan-Indian holiday for Buddhists, Sikhs, Jains and Hindus. "It’s that one time of year when families get together, sometimes they’ll exchange presents, light lamps, and celebrate together," he said. Twenty year-old Shivani Patel has been part of the religious Hindu Matiya Patidar Samaj organization of Southern California since she was a young child. Patel associates Diwali as the time of year when she can celebrate with family and friends and welcome the New Year by wearing colorful saris and eating delicious mithai, or Indian sweets. “For my family and I, it is a time where we can celebrate with family and friends, make Indian sweets and snacks, dress in new clothes and celebrate with loved ones,” she said. Many Hindus receive envelopes filled with money as a blessing, usually the day after Diwali, in a tradition similar to Chinese New Year. Patel’s parents often bless her and her sister with the envelope for the beginning of the new year. 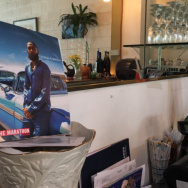 Gurcharan Bans, one of the founding members of the Sikh Gurdwara of Los Angeles, told KPCC his gurdwara will host a special Diwali celebration featuring a series of kirtans followed by a diya lighting ceremony. He said Diwali is celebrated by both Sikhs and Hindus, and is open to all faiths. “Friends, families, Sikh and Hindu families or anybody can come to this celebration. This is the greatness about the Sikh community—there’s no binding or restraining on nobody. Any person with any faith can come for Diwali or the gurdwara,” said Bans. 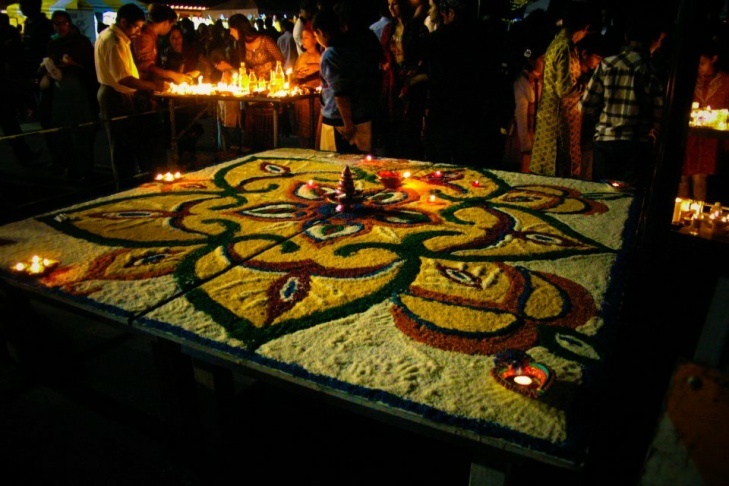 During Diwali, intricate patterns of lotus flowers and Hindu deities are created by the use of colored rice, in an artform known as rangoli. The colored rice is then laid out on the ground, creating an elaborate design made to honor and pay respect to deities. One of the busiest street festivals will be co-hosted by the city of Artesia this year, and is expected to close down Pioneer Boulevard from 183rd Street to 188th Streets. "The main reason for the Diwali festival is to bring the Indian community and non-Indian community to the City of Artesia, and that they might taste our foods and enjoy the wares and products..and that they will continue to come back to the city of Artesia," said Artesia Mayor Sally Flowers. The outdoor festival will help benefit the city of Artesia economically, in particular merchants in the downtown corridor area, Flowers said. In San Bernardino County, a Diwali celebration is planned at one of the area's largest and most ornate temples. Chino Hills' BAPS Shri Swaminarayan Mandir will also host its first Diwali celebration, open to all. "Diwali celebrations are open to the public. They are in that sense, open to anyone of any faith to come by. This is the first time that Diwali will be celebrated inside the temple in Chino Hills – the first for the congregation," says BAPS volunteer Ronak Patel. For many, it will be their first chance to marvel at the temple’s architecture and hand-carved Burmese Teak wood decor with ceilings as high as the sky. The temple officially opened its doors in 2012. But over the years, the temple has been at the center of controversy, as some in the area opposed its construction. The day after Diwali marks the start of the new year for Hindus, says Patel. This year, BAPS is expecting over 1,500 attendees during the free celebration, which will feature vegetarian food offerings, prayers and a diya ceremony. "Diwali is a time to celebrate the new year and celebrate all of the good that god has given us throughout the year and ask him to spiritually continue to guide us on our day to day lives," said Patel. USC's Soni said his university has over 8,000 international students. Roughly 1,800 from any given year are from India—the second largest number of international students at USC, he said. USNews recently reported an extensive list of the highest percentages of international students at campuses nationwide for the 2012-2013 academic year. USC reported a total of 12% of international students. Soni said the university also has a large community of Indian American students – those who were born and raised in the U.S.
“So the actual number of Indians on campus and those of ethnic Indian origin is much higher than 1,800, which makes me think that we have the largest number of Hindu students in the United States,” Soni told KPCC. Two Indian American student organizations—the Hindu Student Organization and the Association of Indian Students—sponsor annual Diwali celebrations at USC for undergrads and grads, a population of nearly 40,000. The celebrations are open to all, says Soni. Arshya Gurbani from the Hindu Student Organization told KPCC the organization was founded to create a platform for those practicing Hinduism, as well as for those interested in the history and theology of the ancient religion. “Hinduism is often described as not just a religion, but also a way of life. In some aspects, this is certainly true. One matter on which we pride ourselves is our adaptability,” said Gurbani. Organizations like the Indian Student Association at Cal State Fullerton hope to create a welcoming experience for those who are unable to go home during the Diwali celebration. "We provide Indian food for members and make it a fun experience so that students who may not be able to go to Diwali celebrations or who are away from home, can come out and celebrate," said Paayal Bhakta, the organization's president. While many people traditionally attend temple-organized Diwali events, Bhakta says it's difficult to get college students out to local temples. Instead, the organization has focused more on creating a more social event so that Indian students, as well other students from the CSU community, can come out and learn about Diwali. They'll be hosting a Diwali dinner on the CSUF campus on Nov. 15. For Indians far from their homeland, Diwali celebrations in Southern California can take on different twists. SoCal event promoter Divya Aiyar is doing things a bit differently this year. She’s sprucing it up and changing the traditional venue to an upscale, Bollywood-themed party in celebration of Diwali. Aiyar is organizing an upcoming Diwali dinner at Nirvana, a restaurant in Beverly Hills. She expects 200 people to attend the event, which will feature fusion Bollywood belly dancers, Bollywood music, a Diwali dinner and a full bar. Aiyar says there are a number of people who, like her, see Diwali as more of a social than religious affair. “In Southern California, I feel like a lot of people go to temples, but there are a lot of people like me who don’t necessarily want to go to a temple. I have nothing against it, but I don’t know if I’d want to sit through hours of ceremonies or prayers,” said Aiyar. “What I really want to do is celebrate with my friends and remember the common bond between all of us,” said Aiyar. For Aiyar, Diwali means dancing the night away to Bollywood music and welcoming Angelenos who have never heard of it to an open, but intimate celebration. 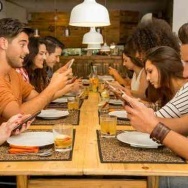 “It’s a party where you’ll have Pakistanis, Indians, South Asians and other ethnicities. We are sort of integrating other ethnicities by giving them free diyas for the evening, so they truly understand the meaning behind Diwali,” said Aiyar. 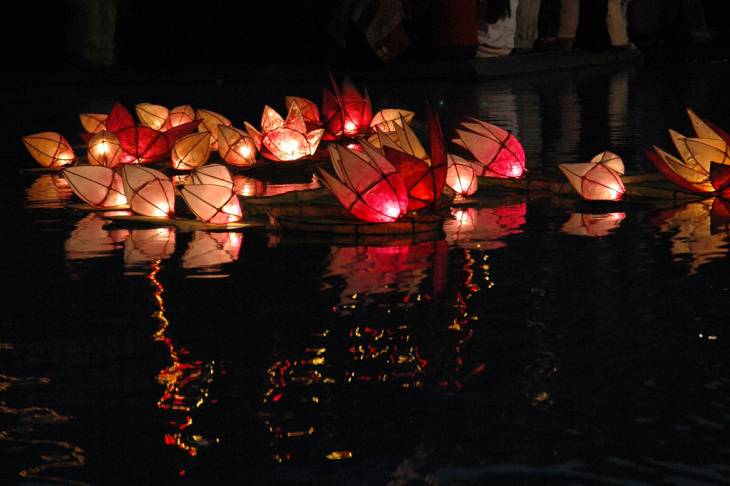 Aiyar’s goal is to help people enjoy themselves by exposing them to the idea of Diwali. Aiyar says that while a majority of the crowds at Bollywood-centric parties she’s promoted is South Asian, there is still a significant chunk of newcomers from other ethnicities. “To get 20-25 percent mixed ethnicity, other than South Asian, is decent compared to typical Bollywood events where I see only a few,” said Aiyar. Aiyar says some proceeds of the event will benefit Child Rights and You, an organization that supports underprivileged youth in India.